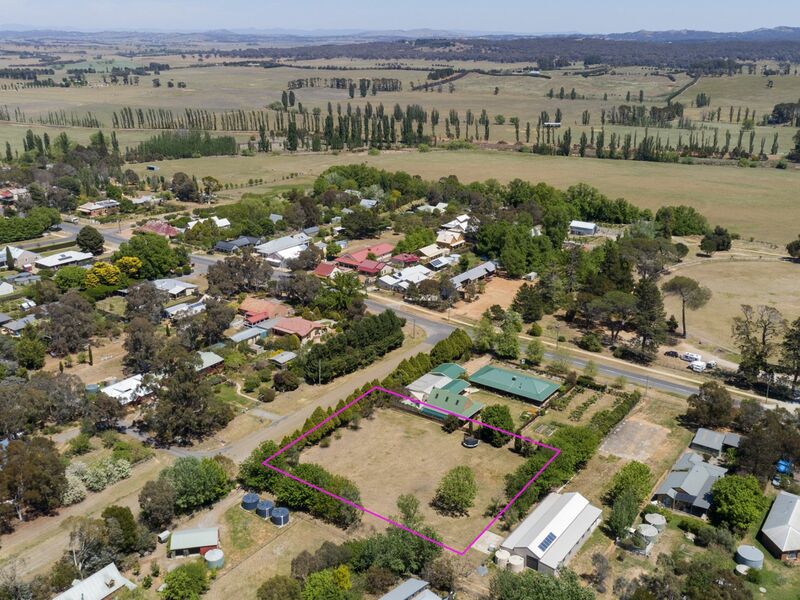 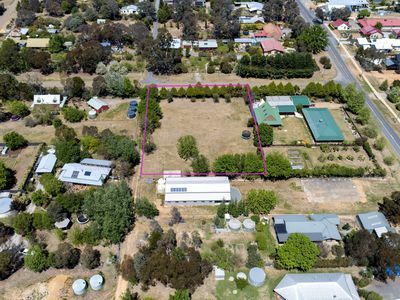 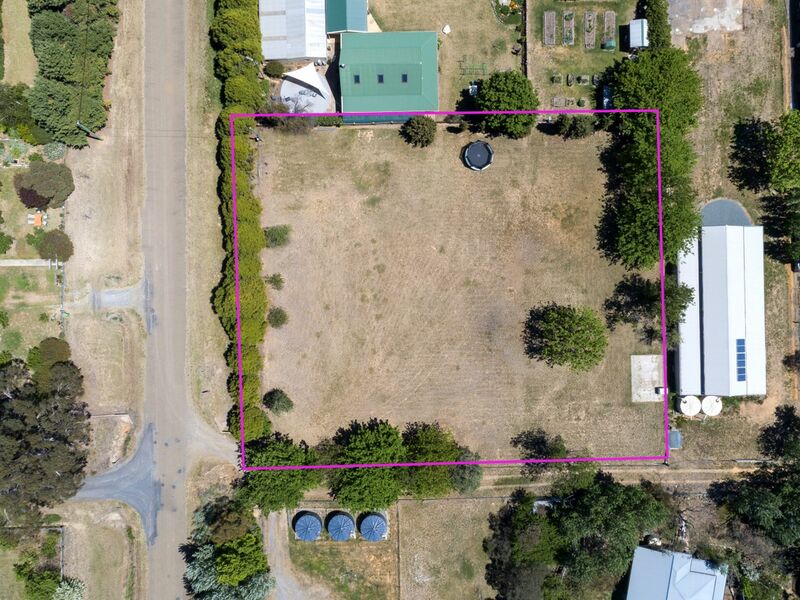 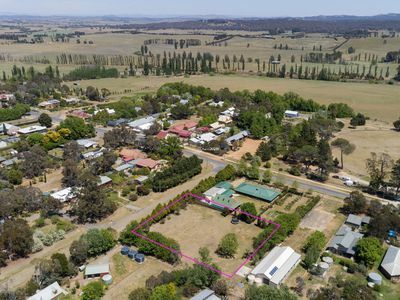 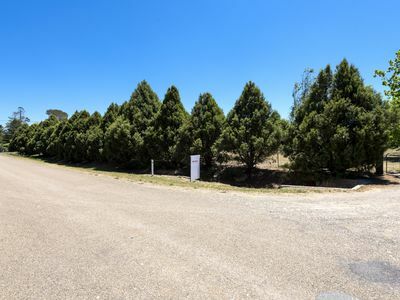 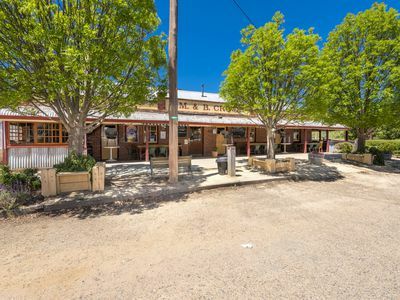 Nestled in the heart of Gundaroo, you'll find a delightful 3143m2 'FLAT' block just waiting for you! 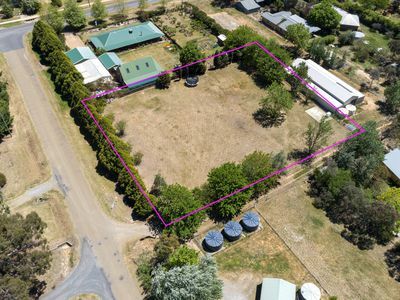 This block has power supplied, is fully fenced for your convenience, zoned at RU5 Village and may be possible for a dual occupancy dwelling subject to council approval. 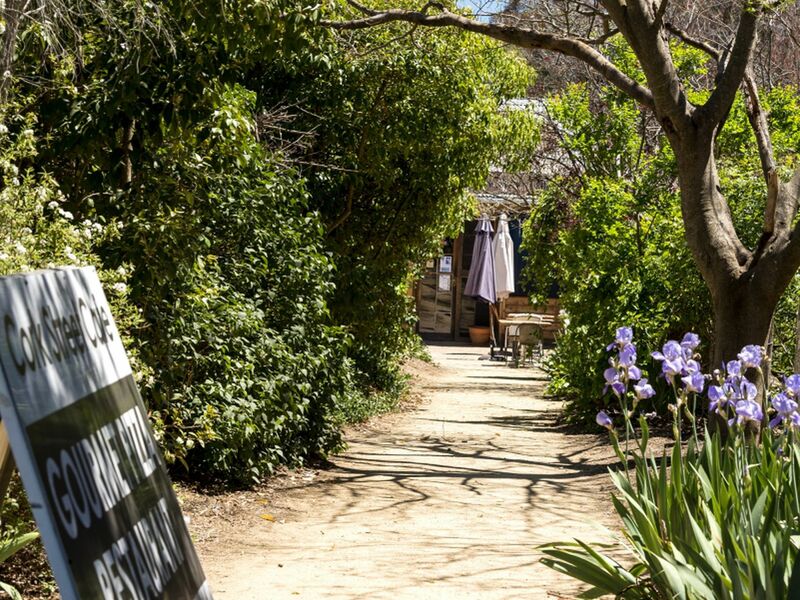 It offers private screening at the entry with established trees allowing you to escape to your own oasis. 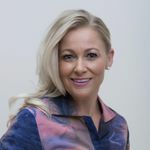 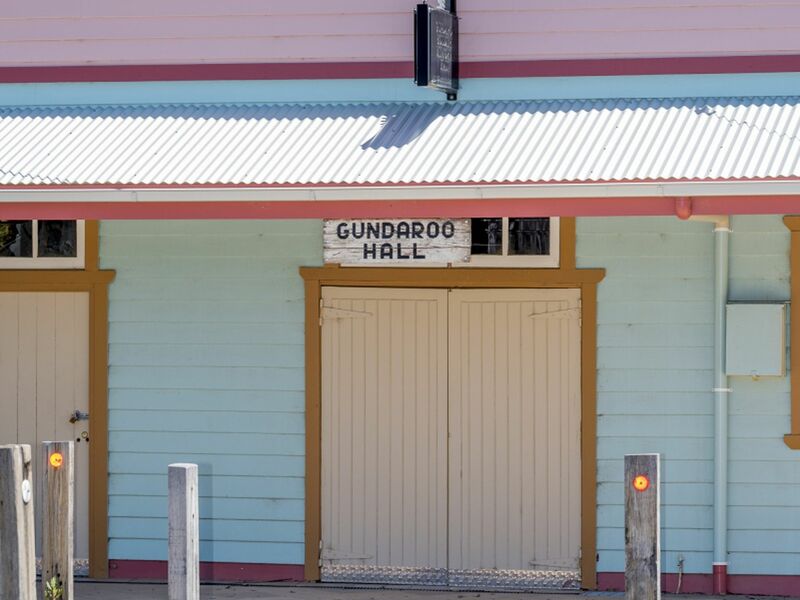 Design your dream home and become part of the historical Gundaroo village, arguably one of the best Communities around! 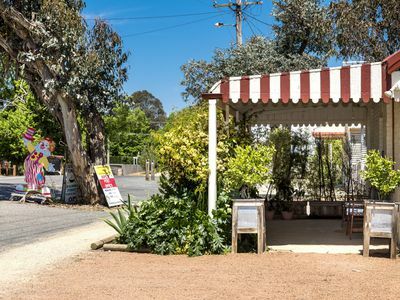 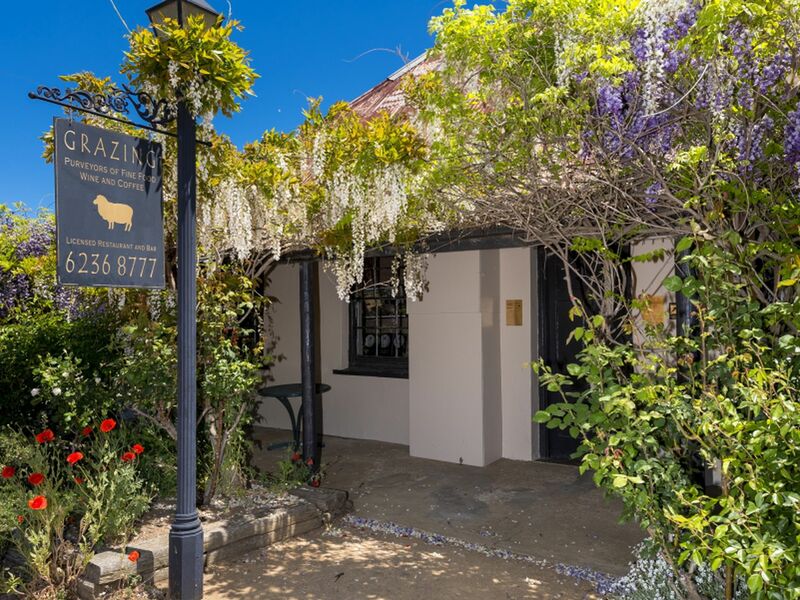 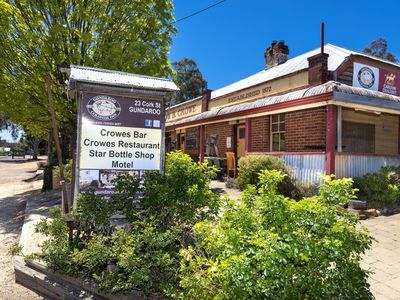 You'll be only a few minutes walk away to the local shop/general store, award winning restaurants, post office, sporting grounds, the common, churches, and so much more. 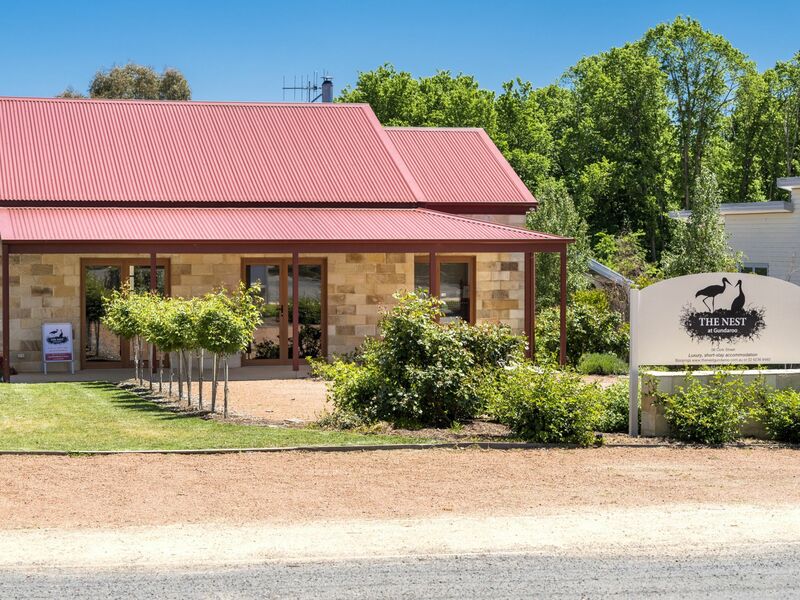 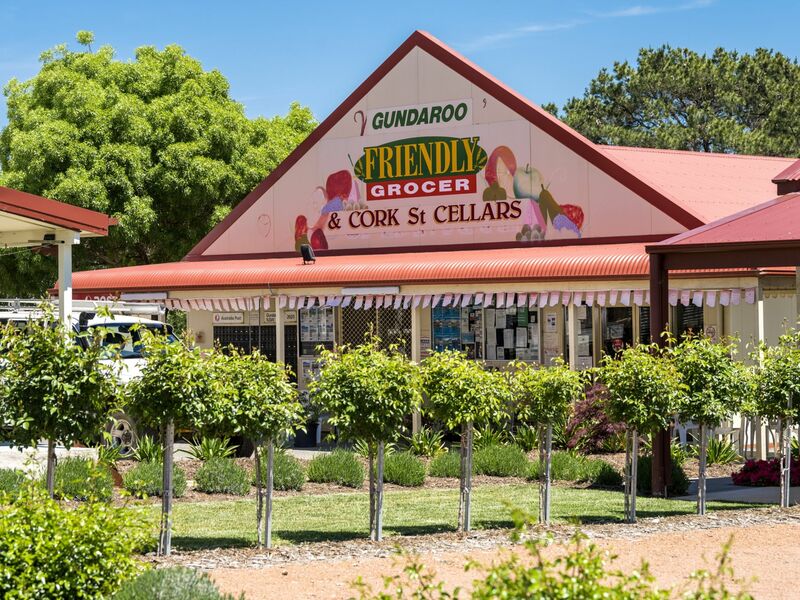 Centrally located Gundaroo gives you an easy access point to Canberra with a 23 minute commute to Gungahlin, a 32 minute commute to Queanbeyan and only 33 minutes to Canberra. 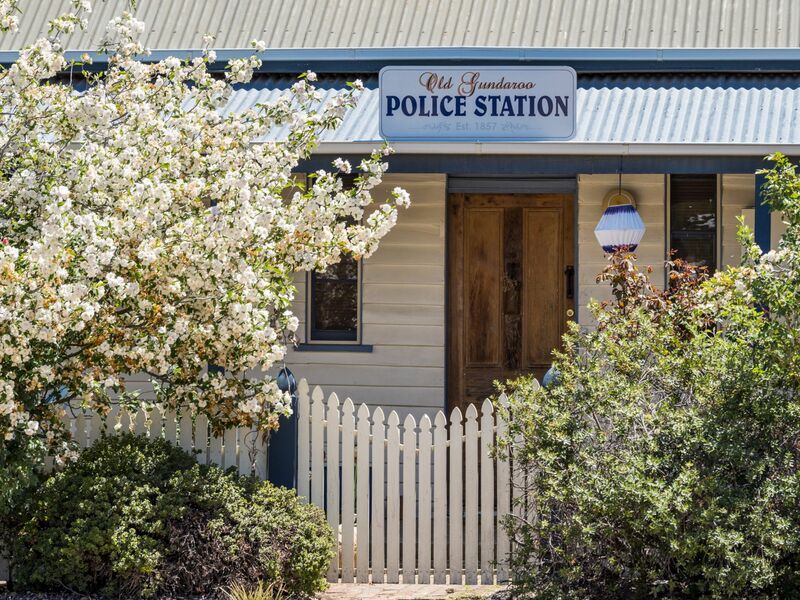 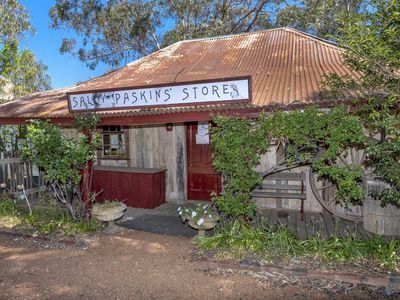 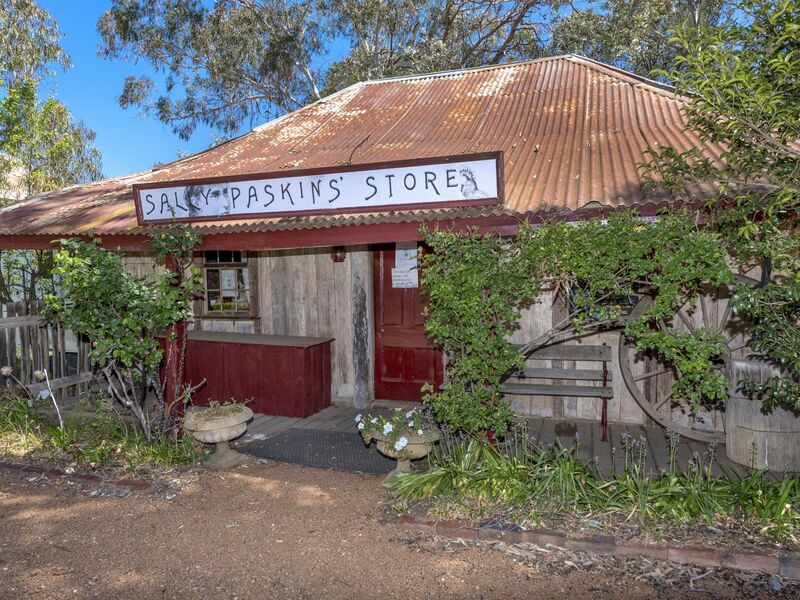 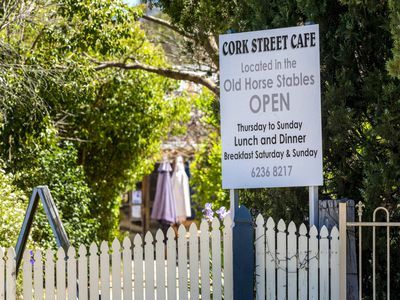 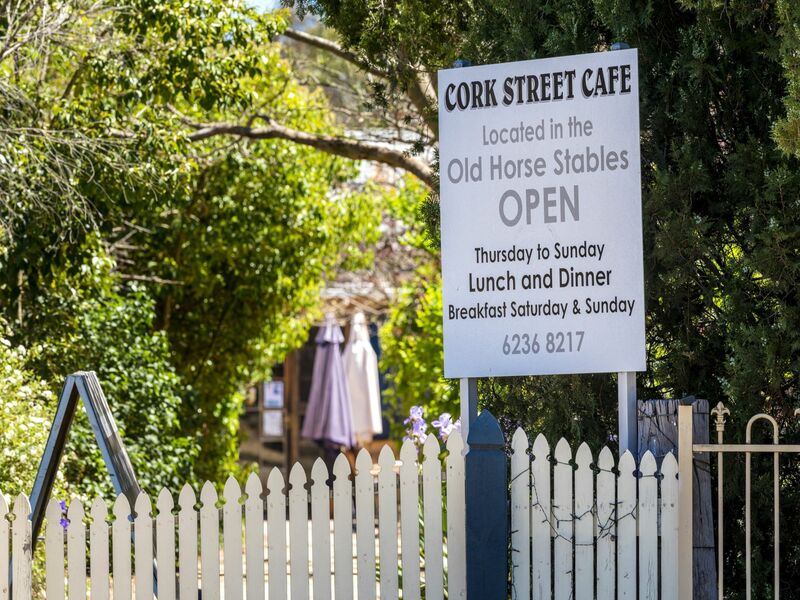 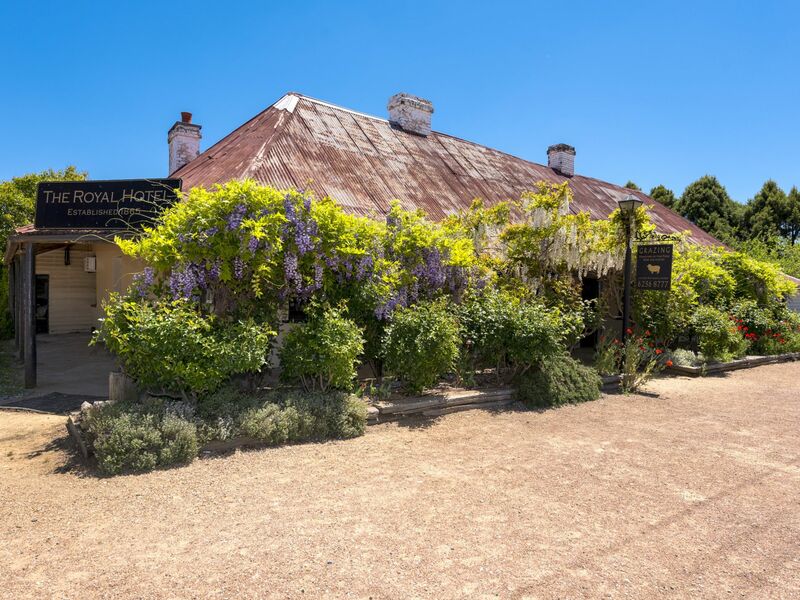 Explore your options and experience living in a hidden 19th century Australian village, with a modern twist!